Sunday I caved to Oscar pressure. I had heard the chatter about the film, Room, as well as the stellar performances by the entire cast, especially Brie Larson and Jacob Tremblay. The premise is a young womn was kidnapped at 17 and held captive for years in an enclosed space. Joy and her 5-year-old son, Jack, who she birthed in captivity, finally gain their freedom. It highlights the unbreakable bond between mother and son. The plot is no secret and originally, I just didn’t want to expose myself to that kind of evil. 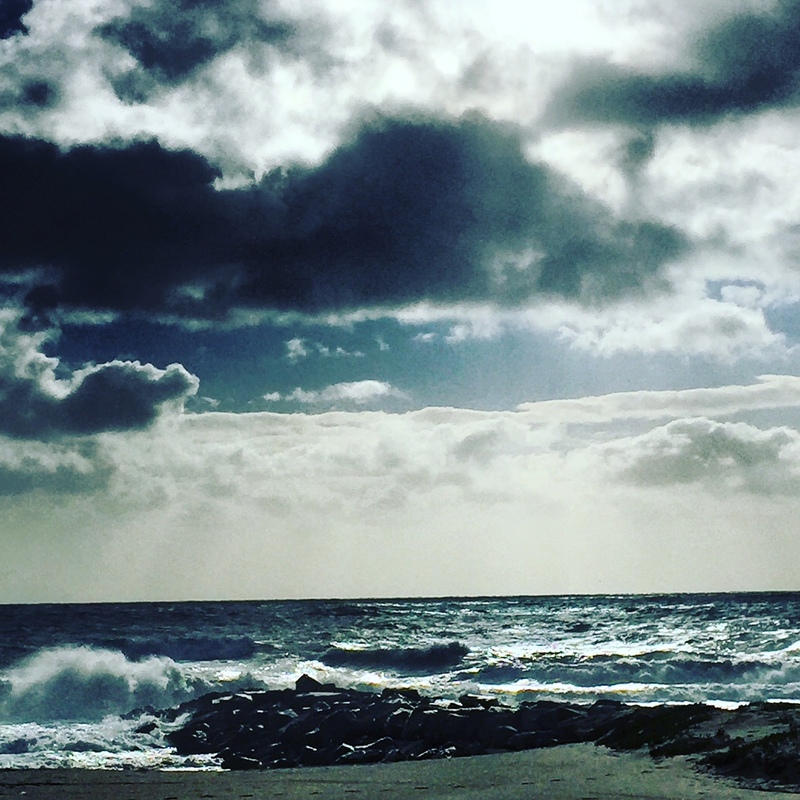 Sunday, El Nino paid a visit to southern California. It was perfect movie going weather. We had seen just about every recently released movie so it was time to get a Room. We drove through the storm to Westwood and avoided the 30 mph drivers in the passing lane in the 65 mph zone on the I-10 freeway. Rain in LA is analogous to water boarding. People commandeer their luxury cars and fear and terror too often take the wheel in inclement weather. Anyway, we arrived in one piece at the Landmark Theatre in Westwood with moments to spare before the 11:15am showing. 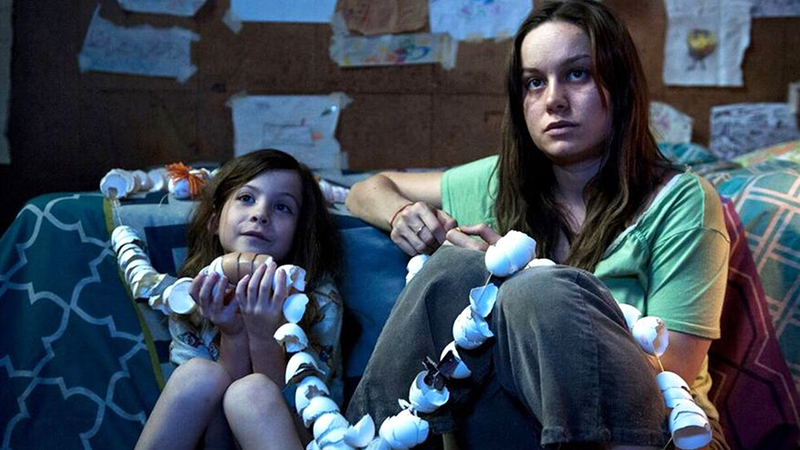 The first 30 minutes of Room were paralyzing. I had to keep reminding myself to breath and at one point my husband had to take my hand and calm me down. I wasn’t sure I was going to make it, but the movie was amazing…heartwarming, suspenseful, real, frightening, touching and the entire cast, down to the policewoman, superb. If it wasn’t 1:30 I would have thrown back a scotch to settle my nerves. 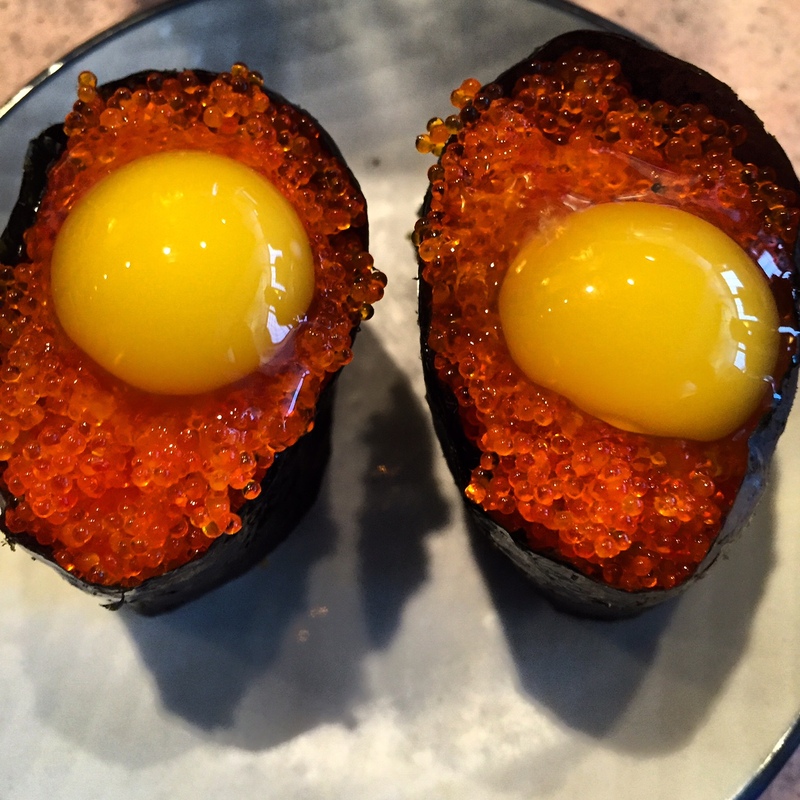 The next best thing to do was to overdose on sushi at our mainstay sushi bar, Hide. We had a quick, delicious lunch. We were on puppy patrol and the statute of limitations was running out. Late afternoon the wind picked up to gale force levels and blew the storm out to sea. We grabbed the girls and headed to the ocean. The beach was exquisite. 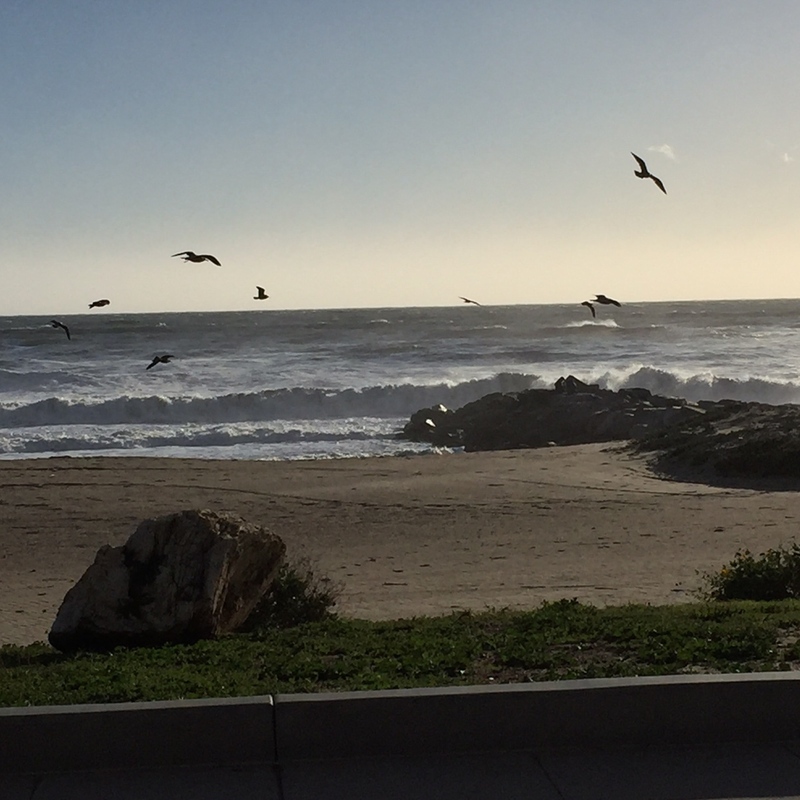 The surf was untamed, the lighting ethereal, the air pure and the view endless. We walked 4 miles and could have kept going if the wind wasn’t impeding our ability to walk back to the Palisades from Santa Monica. You really don’t need a wad of cash or sophisticated planning to come up with a stimulating, entertaining Sunday.